MOVE IN MOVE OUT GREEN CLEANING. You are here: Home / Blog / Avondale Glendale Peoria Homeowner Tip: How To Prevent and Get Rid of Bed Bugs! Avondale Glendale Peoria Homeowner Tip: How To Prevent and Get Rid of Bed Bugs! Sometimes with children, it can be near impossible preventing certain things such as bed bugs. Then, of course, we don’t help ourselves when we go thrift shopping or looking for antiques and let me tell you, even the best antique auction houses have been known to sell bed bugs along with their items. Really Good Measures To Prevent and Get Rid of Bed Bugs! Thorough vacuuming can help prevent bed bugs. Carefully vacuum all your rugs, floors, upholstered furniture, bed frames, under beds, around bed legs, and all cracks and crevices around the room. 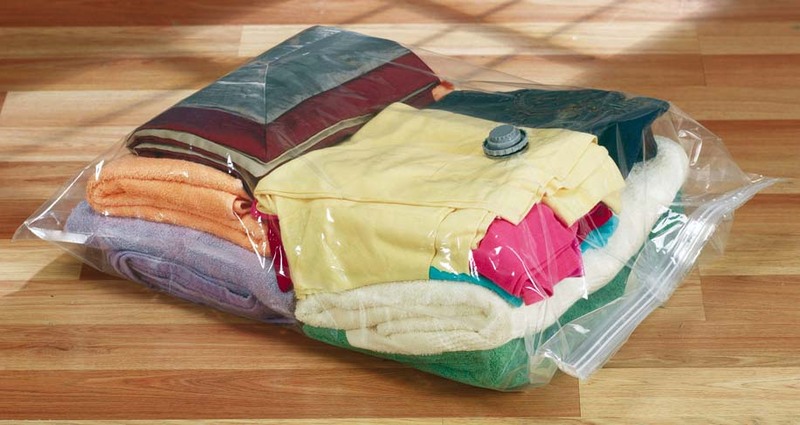 If your vacuum uses a bag, change the bag after each use so the bed bugs don’t spread or escape if you happen to catch any. Seasonal clothing or decorations should be sealed away and properly put away. Although we tend to simply want to put these items away for the year, it’s important we plan things out and consider that your clothing items will sit there attracting bed bugs and other pests all year long. If you have pets its extremely important that you regularly clean, wash and vacuum their favorite spots around the house. Cats especially since they tend to roam around the community during the day if they are indoor/outdoor pets. This is especially important if you think you already have bed bugs in or around your house! Contact a local pest control company to help you get rid of them and show the best possible next steps. Eco-Tech in Peoria, is our preferred company not just because of their customer service but because they use specialized equipment that kills this pest with really high heat which means you’re not left breathing nasty poisons lingering around your house. They sure are handy! When we move we rent them from places like U-Haul to cover our furniture but sometimes they get pricey, and if you need many of them you may want to look for extra protectors through Craigslist or from friends and family but I truly recommend that you don’t. If you do, please make sure that they are cleaned and good to use. #4 – Use ClimbUp Monitors! 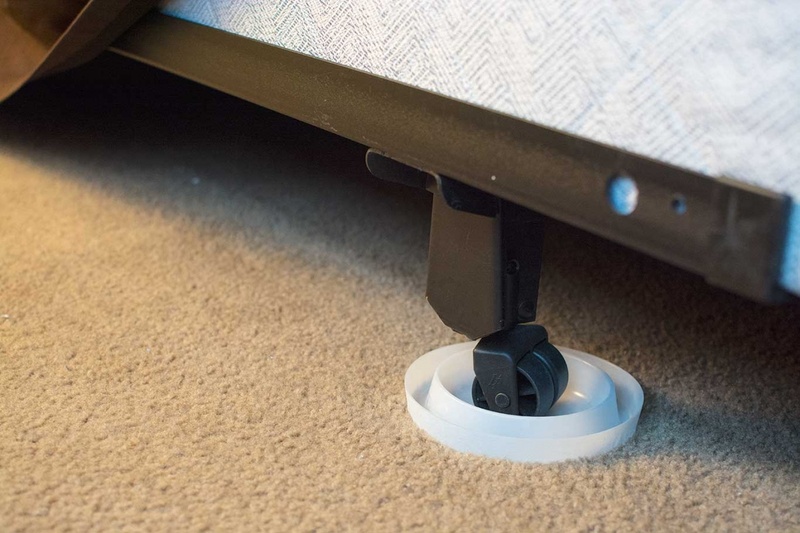 ClimpUp Monitors are pretty handy because you can place these under almost any bed stand and easily spot any activity. They are really inexpensive and super useful, Amazon has these for sale for about $15 per set. Get them here. If you suspect of any bed bug activity, please please don’t fight them it alone! Call a professional and get rid of them for sure. Give Eco-Tech a try, I’ve had the pleasure to work with them in the past and really do recommend them. If you do happen to need them, they often offer 15-20% OFF if you let them know you are a referral. Schedule a deep cleaning visit from Honest Maids before your family and friends see your home! Are you facing bed bug problems? Honest Maids and Eco-Tech will help this holiday season! Flexible Pricing, Affordable Green Cleaning. We are open from 7am-6pm Mon-Sat. With Honest Maids, you receive hassle free customer service and an expertly trained cleaning team. We clean offices and homes valley wide. Move In/Move Outs welcomed!